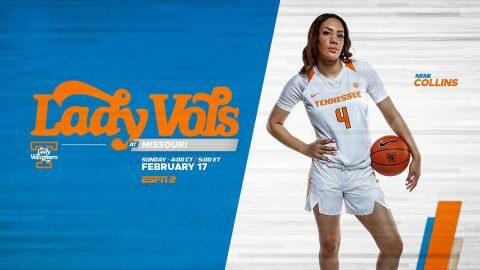 Knoxville, TN – The Tennessee Lady Vols (16-8, 5-6, SEC), hits the road to take on RV/RV Missouri (19-7, 8-4 SEC) on Sunday at Mizzou Arena in Columbia. Tip-off is slated for 4:02pm CT (5:02pm ET) in a contest that is being carried by ESPN2. 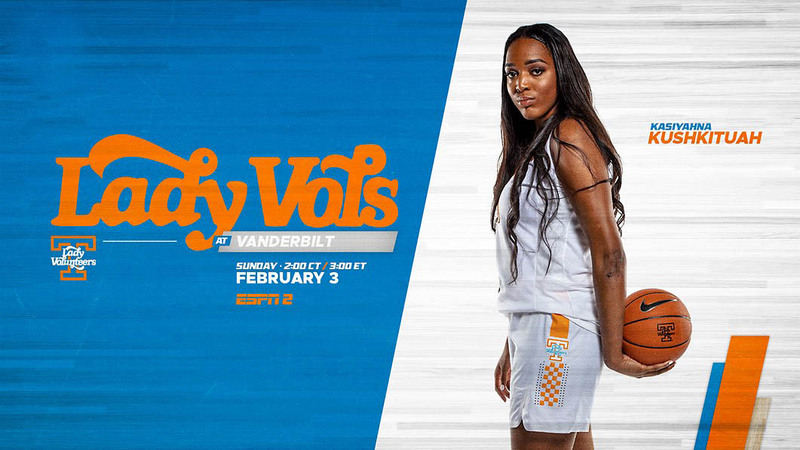 Including this match-up, the Lady Vols have five contests remaining during the regular season. Two are at home (South Carolina, Vanderbilt) and three are away (Missouri, Texas A&M, Ole Miss). 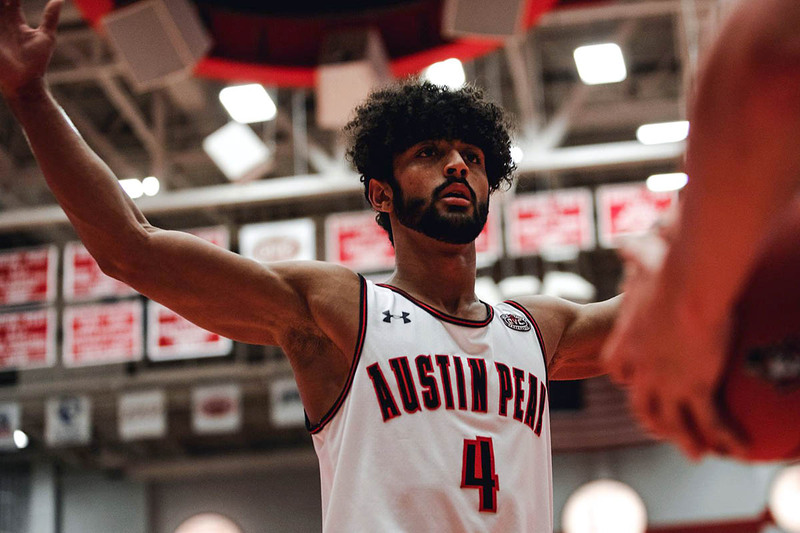 UT is in the midst of a five-game stint where it plays four of those contests on the road. The final game of that set comes next Thursday when UT is at Texas A&M. 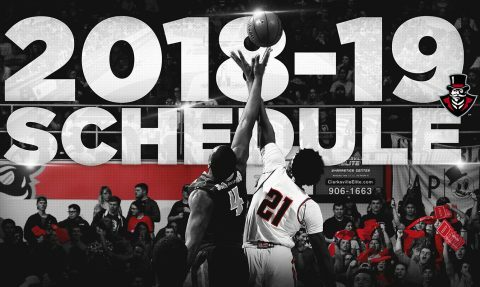 Clarksville, TN – After a first season which featured a third-place turnaround and Ohio Valley Conference Coach of the Year honors, Austin Peay State University head men’s basketball coach Matt Figger has announced the 2018-19 schedule for the Govs. 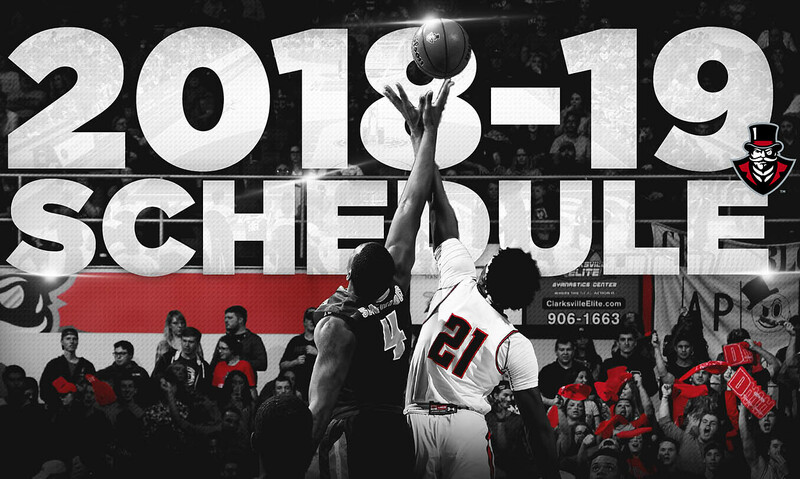 The 13-game non-conference schedule will feature two in-season tournaments and the longest stretch of road games in program history—a 30-day, seven-game, four-state, two-country jaunt from November 9th-December 8th. Knoxville, TN – No. 6/7 Tennessee (16-2, 4-1 SEC) is back at home after a three-game road swing and steps back into conference play with a match-up vs. #3/3 Mississippi State (19-0, 5-0 SEC) on Sunday. Tip-off vs. the defending NCAA runner-up Bulldogs is set for 2:02pm CT at Thompson-Boling Arena. Sunday’s tilt is the Lady Vols’ fourth straight game against a ranked foe, the third consecutive vs. a top-10 team and the second in a row over a top-five squad. 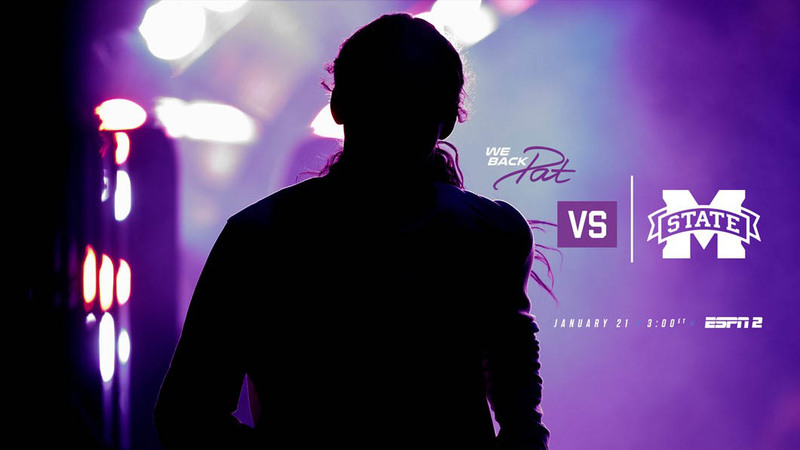 This marks the second run of four straight ranked opponents during the Holly Warlick era. UT beat #22/NR North Carolina and #18/20 Texas, then lost to #3/3 Baylor and #1/1 Stanford in 2012-13 (her first year as head coach). 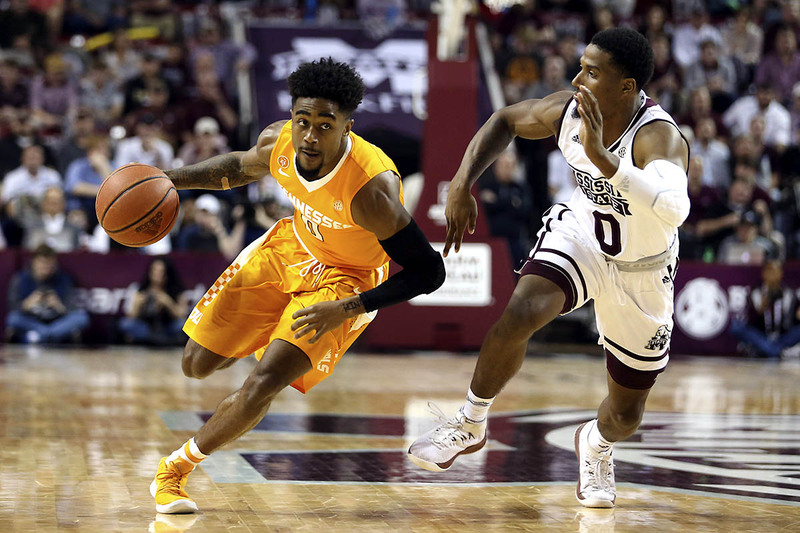 Starkville, MS – #RV/RV Tennessee wraps up the regular season Sunday in a rematch against #3/2 Mississppi State at Humphrey Coliseum. The game tips off at 4:00pm CT and will be broadcast on ESPN2 and online through WatchESPN. Visit WatchESPN.com or download the WatchESPN app to view the game on a computer or mobile device. Pam Ward (PxP) and Gail Goestenkors (Analyst) will describe the action between the Lady Vols and the Bulldogs. 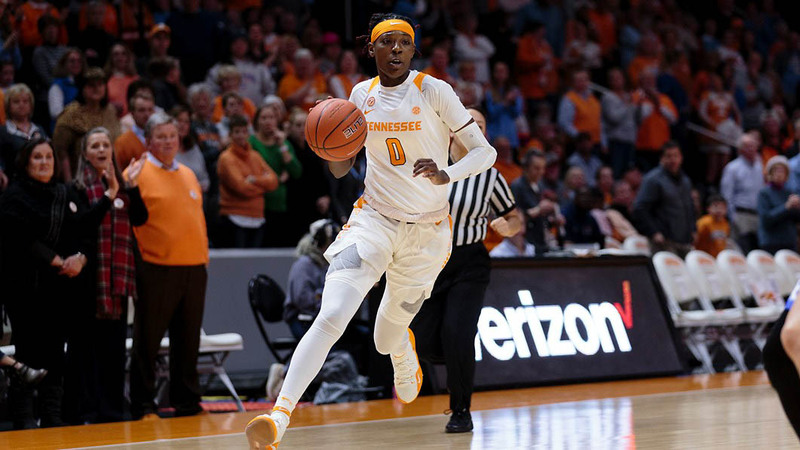 Knoxville, TN – #24/25 Tennessee returns to Thompson-Boling Arena on Thursday in a contest between two of the SEC’s hottest teams over the last few weeks, the Lady Vols and the #RV/NR Missouri Tigers. The game tips off at 6:00pm CT and will be broadcast on SEC Network and will be available online through WatchESPN. Visit WatchESPN.com or download the WatchESPN app to view the game on a computer or mobile device. 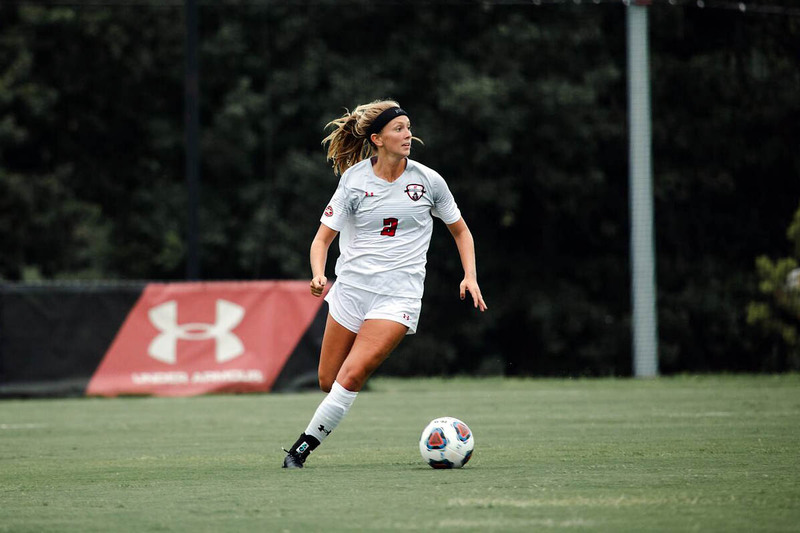 Paul Sunderland (PxP), Gail Goestenkors (Analyst) and Steffi Sorensen (Reporter) will describe the action between the Lady Vols and the Tigers.